The Kiev III is a true Contax III copy and the first Kiev model equipped with a light meter. It was made by Arsenal factory in Kiev from 1952 to 1955. 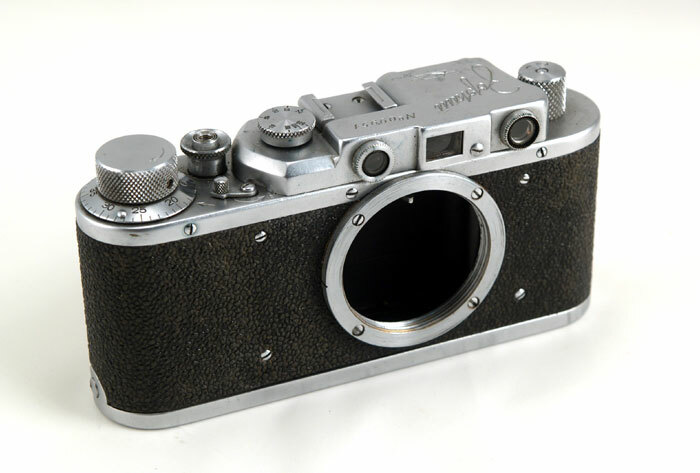 As the Contax III, Kiev III features a stabilizing foot on the bottom plate. 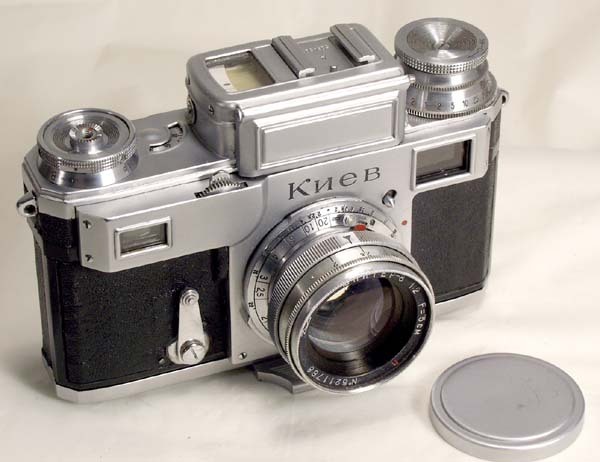 This Kiev III is an early version, it was made in 1953 by Arsenal plant in Kiev. It is know that Arsenal had a stock of original Contax parts which were used in the initial production run. A very interesting feature of this Kiev III is its serial number. It starts with an "A". I still do not know what this letter represents and would be happy to learn. I've seen a Kiev III number starting with a "B" (Cyrillic) serial number as well. And finally, the Kiev engraving is in Cyrillic only - this is present only on the early Kievs. From the mid 50's it was replaced with a common dual Russian/English engraving. The camera is in GOOD+ condition, shows some use, very clean and attractive. 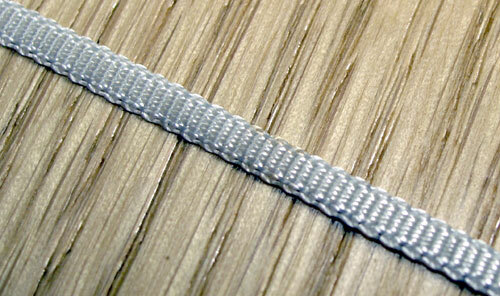 There are no brassing on the chrome parts, the leather covering is clean and complete. The RF/VF is clear. The lens is also clean with some minor cleaning marks on the front element. The meter is not working ; this is quite usual, since most of older Kievs have dead meters. The shutter is working well on all speeds. The self-timer is working. The camera comes with a leather case (shows wear but fully functional), the original metal take-up spool, and a metal lenscap. The Kiev III is much less common than its successors - Kiev IIIa and 4. It is a good user and a desirable and attractive collectible camera.